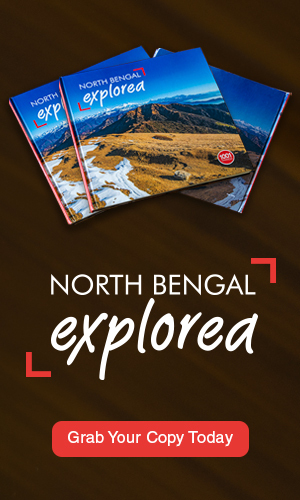 Cooch Behar is the only planned town of North Bengal which has pieces of royal heritage in it. The town was handed to the state of West Bengal on 1st January, 1950. It is located on the foothills of Eastern Himalayas and has been declared a heritage town. 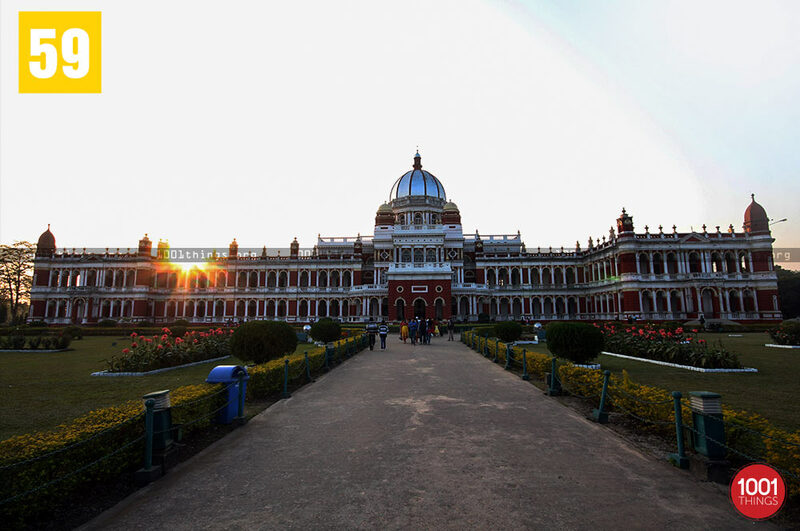 The Cooch Behar Palace is also known as the Victor Jubilee Palace. 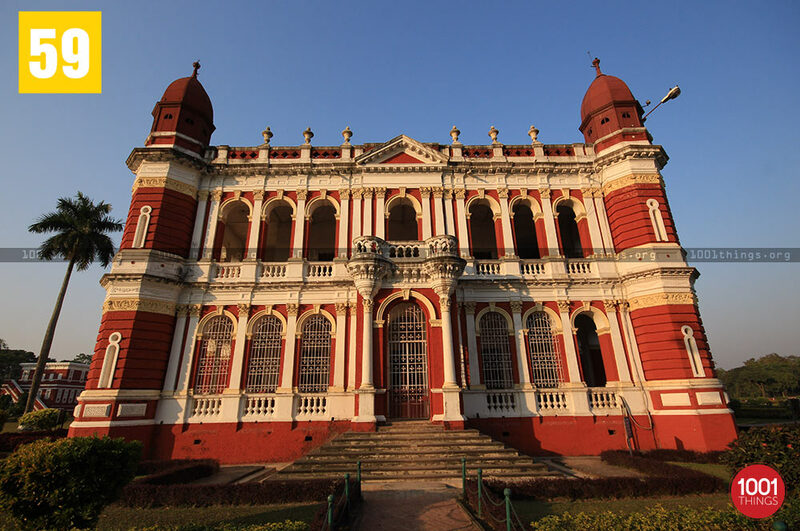 It is also fondly known as Rajbari. 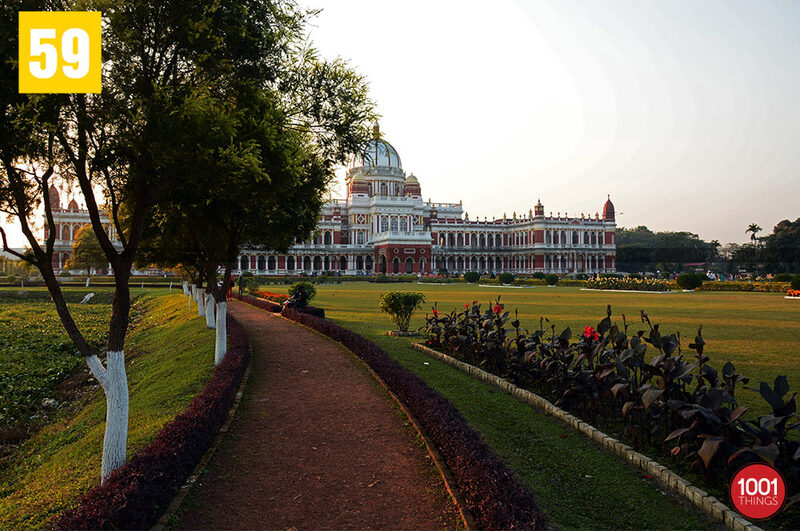 It is a landmark in the city of Cooch Behar which is in the state of West Bengal. The palace is huge in size and is one of the heritage places of the town. 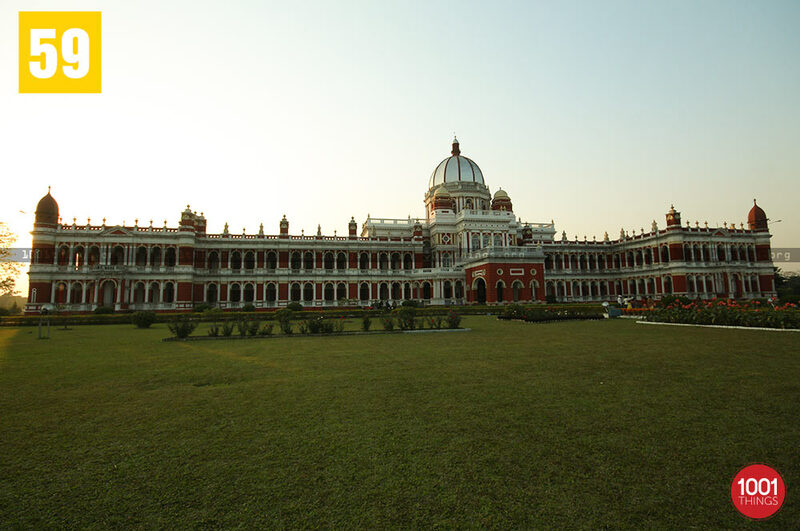 The Rajbari or palace has been modeled on the Buckingham Palace of London. It is known for its elegance and greatness. The place is being looked after by the Archeological Survey of India. The palace was made by Maharaja Nripendra Narayan in the year 1887. The palace has been built in bricks and is a double storied structure. It has been designed in the Western Style and has a tinge of Italian resurgence to it. The complete structure of the palace is 120meters long and 90meters wide. The palace has various halls and rooms that include the Billiards rooms, the Dining Hall, Library, Ladies Gallery, Hallways, etc. 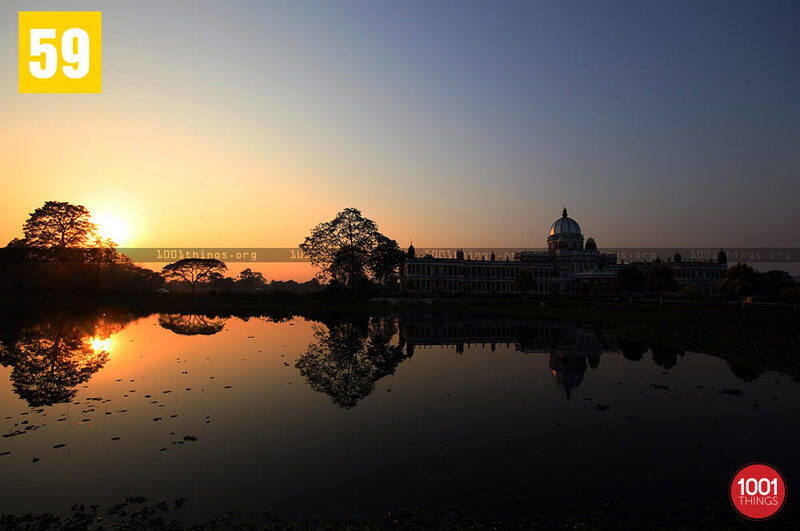 All the valuable items in the palace and its rooms have been lost which is sad and has dented the glory and manifestation of the Rajbari to a certain extent. On a trip to the heritage town of Cooch Behar a person should make it a point to visit the beautiful palace. It will make them aware about the rich history of the region and the northern part of the country. It is a matter of great pride to see the palace first hand and know about it.